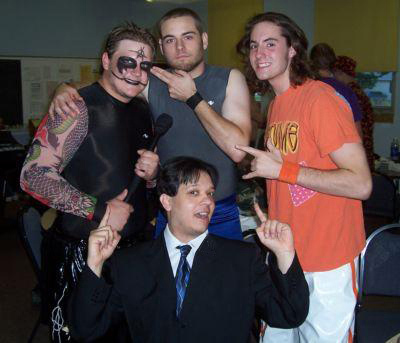 Doc Young worked for several years as a disc jockey on several radio stations in Illinois before moving to wrestling ventures..
May 21, 2005: Doc Young made his ring announcing debut with Ian Rotten’s IWA Mid-South Wrestling..
May 2005: Doc Young & Les Thatcher left “Voice of Wrestling” and started their own program, “Wrestling Weekly“..
October 7, 2006: Wrestling Weekly hosted a live wrestling event entitled “No Second Chances” in Vincennes, Indiana..
March 2008: Doc came down with what would turn out to be a long mysterious illness that made him cough involuntarily when he tried to speak. As a result, Wrestling Weekly ceased production and closed the website. March 2010: Wrestling Weekly was bought out by the Wrestling Observer. Doc Young, feeling healthy enough to restart the show but not enough to do half of the talking, hired a Phildephia indie commentator named Will Strouse to read the news. Then Doc and Les Thatcher would comment on each news story. The show was changed from a 2 hour show with guests to a 1 hour show wih no guests. 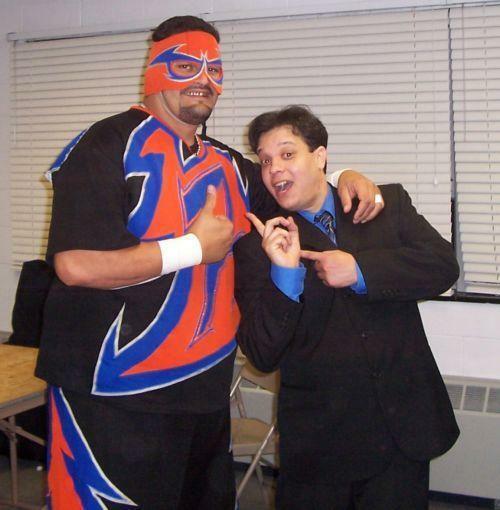 April 3, 2010: Wrestling Weekly debuts as part of the WrestlingObserver.com website, almost 5 years after it debuted on WrestlingWeekly.com. Doc Young produces it, and also another show on the website called Figure Four Daily, which is hosted by Bryan Alvarez. Frequent bouts of pneumonia kept Doc off the show several times in the first year. August 2011: Doc’s condition worsened to the point his speech was affected so much, he was forced to retire from the business completely. Doc almost died in the hospital 4 times between August and October 2011, including twice where he stopped breathing. 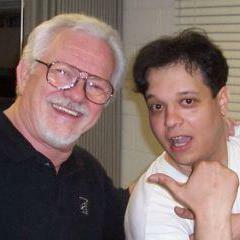 Doc still produces for Figure Four Daily and Wrestling Weekly was renamed to “Doc Young’s Wrestling Weekly” by Les Thatcher, who stars on the show with a New York City DJ named Victor Sosa. Doctors are still trying to pinpoint exactly what is causing Doc’s illness, which seems to be neurologically-based. 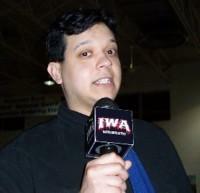 Doc Young has worked as a ring announcer and/or performed commentary and managing duties in IWA Mid-South Wrestling, Frontier Elite Wrestling, Crossroad Championship Wrestling, and many others..